Is Tesla getting out of the car business? This is a guest post from one of our enthusiast readers, Colman Murphy. If you’re interested in reaching an audience of almost 200,000 monthly viewers with your automotive related article, get in touch with us! We’re looking for guest writers and additional staff. 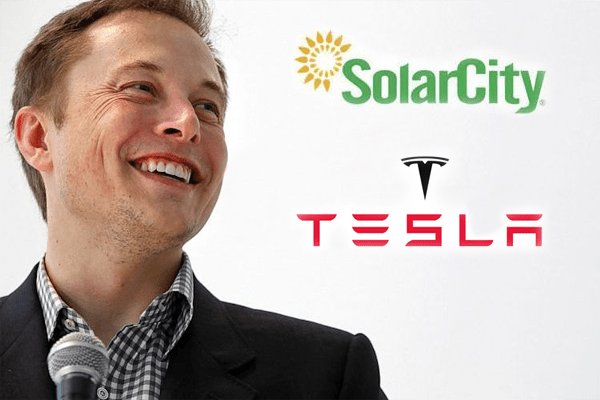 The acquisition of Solar City by Tesla on November 21st leaves no doubt the latter is increasingly an energy company. Question is, does that make it less of a car company? I doubt Elon Musk feels compelled to focus on just one business — he’s had his hands simultaneously in Space-X, Tesla and Solar City for a decade now — but the combined debt and portfolios of Tesla and Solar City must be a source of many a discussion if not discontent among the company’s board and its investors. Earlier this year, this website already discussed a vision of long-term strategy of Tesla, which also brought up the idea that Elon Musk is looking beyond its current form as a car manufacturer.